Rick and Abby's song has been chosen. The song that was chosen is "Because you Loved Me" by Celine Dion. 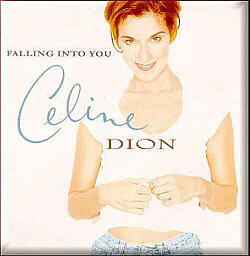 It is on her "Falling Into You" album. This beautiful love ballad got 38% of the vote. Because of the varying opinions and all of the songs could be connected to Rick and Abby in some way, most of the songs will be featured on different pages throughout the site.